What is your kegemaran thing to do on the weekend? pilihan peminat: Spend time with her family. 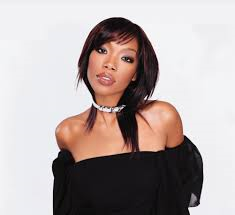 What's your kegemaran song from Brandy? 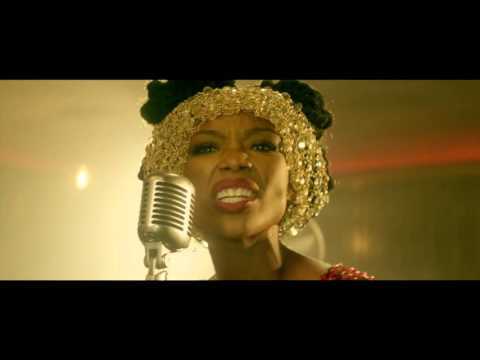 On a scale of 1 to 10, how would anda rate brandy as a singer? What did brandy name her daughter?